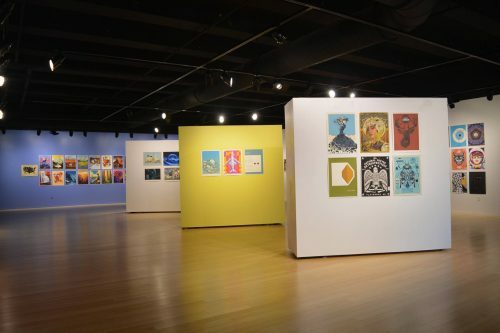 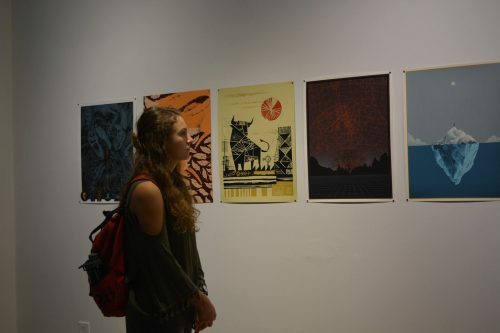 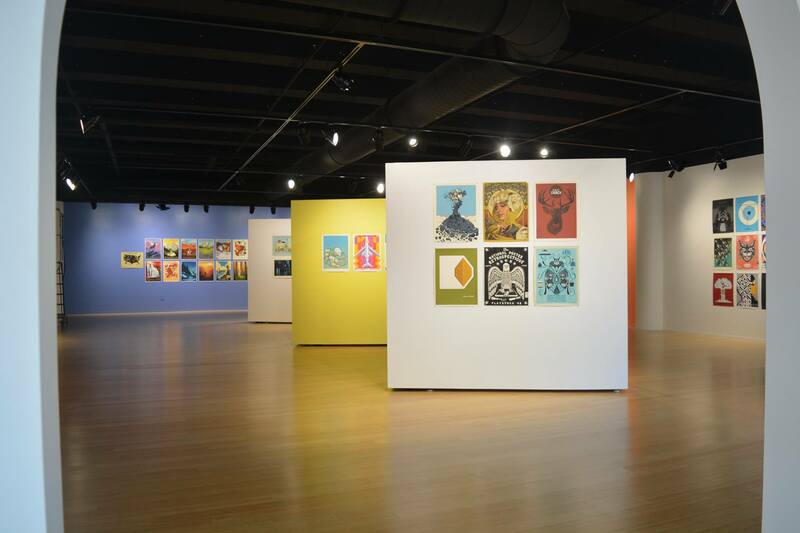 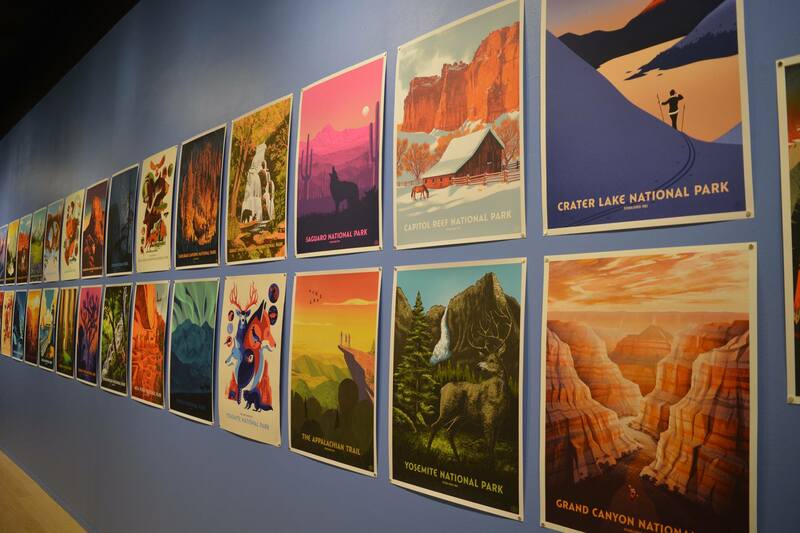 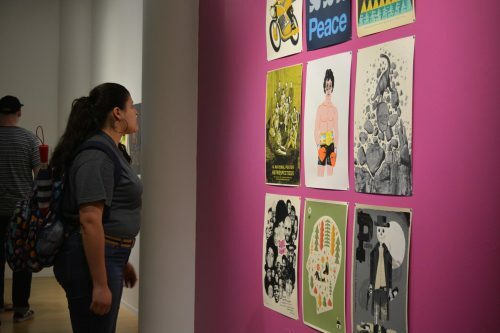 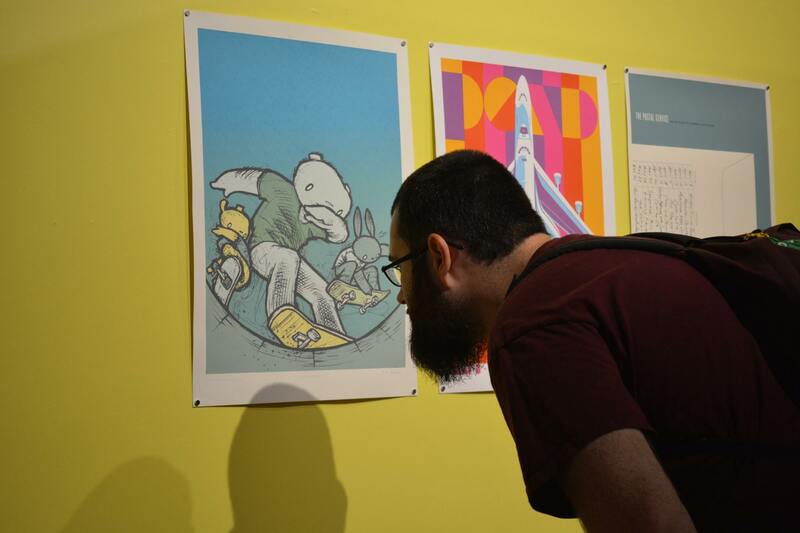 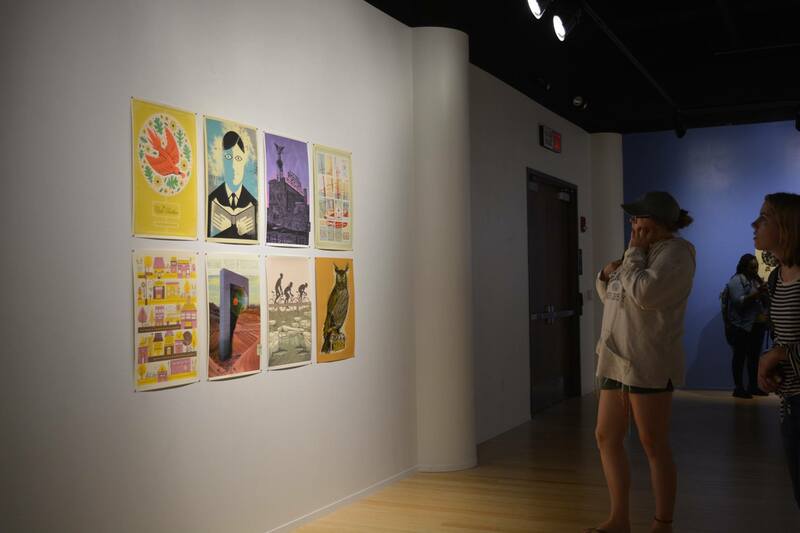 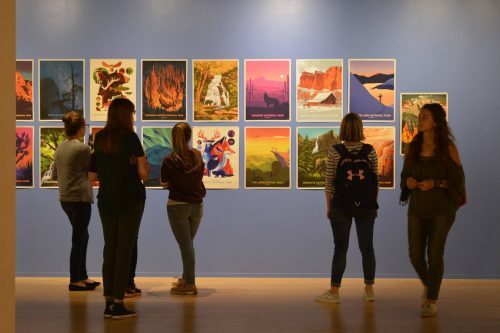 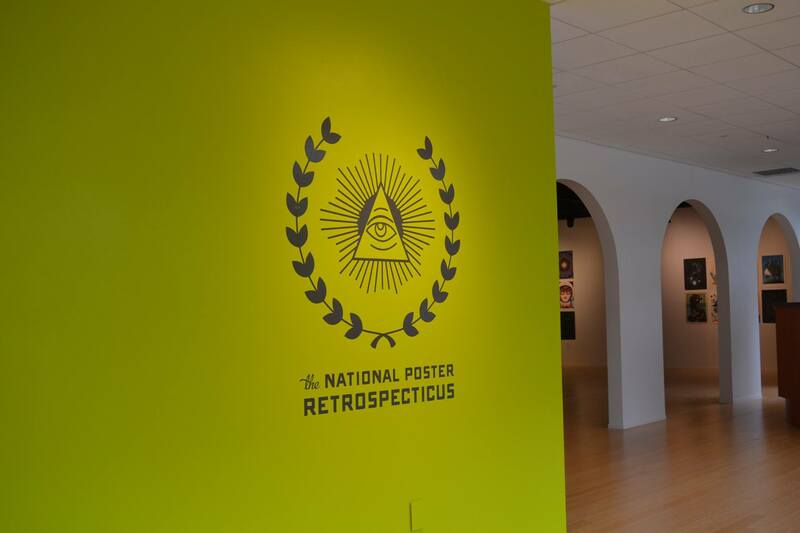 The National Poster Retrospecticus is an internationally traveling poster show. The NPR features more than 400 hand-printed posters made by over 150 of the most prominent poster designers around the world. 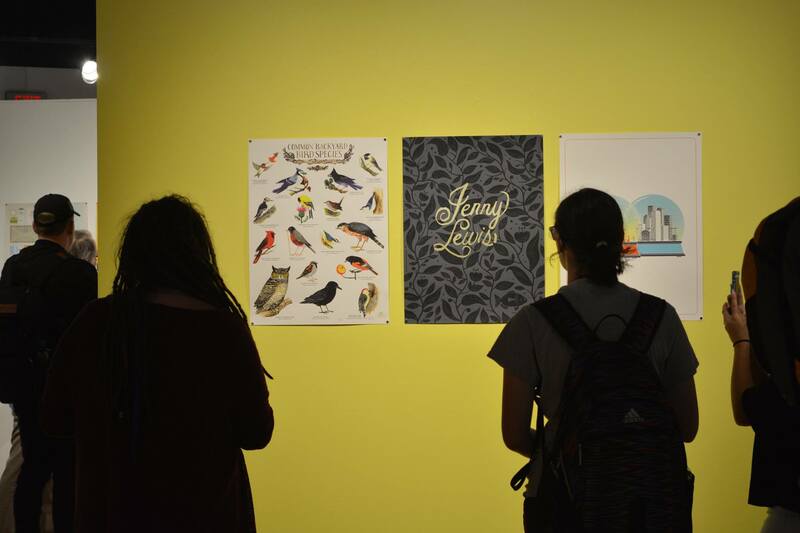 We’ve traveled all over North America visiting bombed out basements, rad community spaces and fancy art galleries. 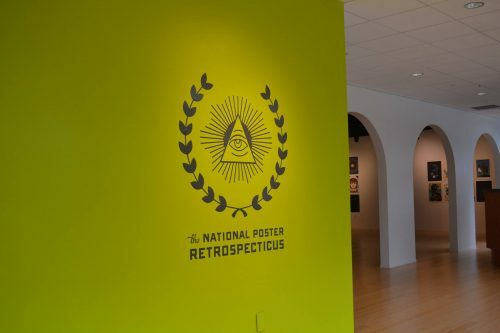 We’ve shown in venues like The Rock and Roll Hall of Fame, The Library of Congress, Lego HQ, and at events like SXSW and Adobe Max. 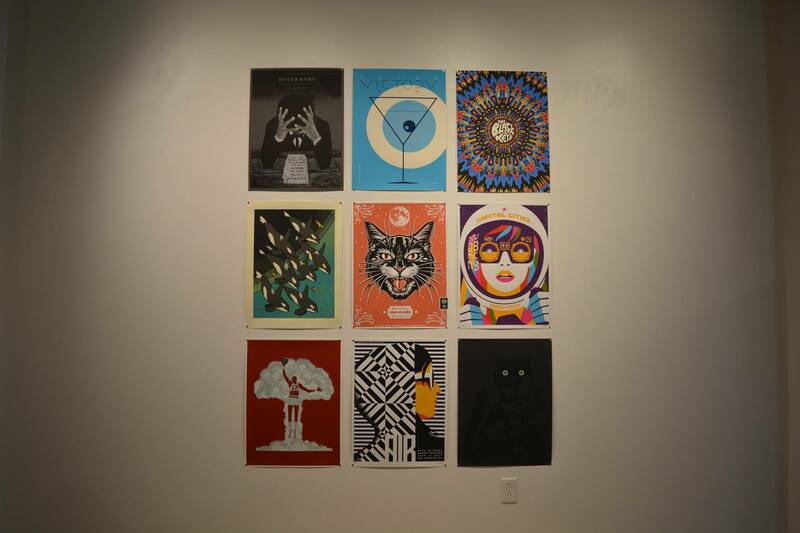 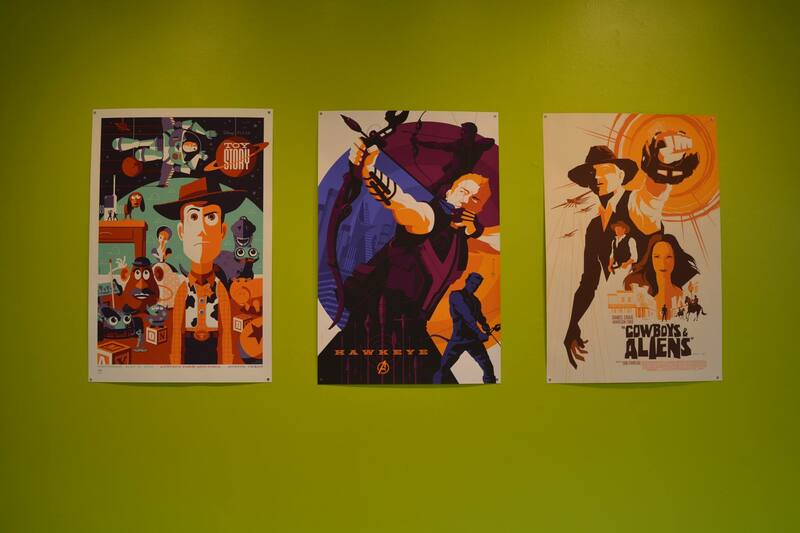 Our mission is to celebrate posters and help spread that enthusiasm around the world. We wanna travel everywhere!